The Netgear Nighthawk series never ceases to amaze me, I mean their latest Nighthawk X10 AD7200 is just out of the world, well anyway that one’s expensive, so here we bring forth the alternative the Netgear Nighthawk X6 R8000 AC3200. When we first did a Netgear Nighthawk x6 review back in 2014, this was one of the most expensive routers in the market, right now it’s priced lower, and many other more-expensive routers have come out. But when it comes to features, there isn’t much you’ll be missing out with this one, and in this Netgear Nighthawk X6 R8000 AC3200 router review I’ll also be sharing my own experience and results of using the router in 2017. 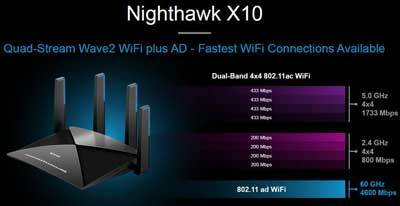 Before taking you on this journey of the Netgear Nighthawk x6 ac3200 let’s glance over the specs being offered. 1 GHz Dual Core processor. So well that’s a pretty long list of specs and features that the Netgear Nighthawk X6 R8000 AC3200 offers, let’s dig in deeper. Not that it makes a lot of difference, but it’s 2.2- x 11.7- x 8.9-inches in size, so yeah it’s not really “compact” per say. It comes only in black, and looks somewhat like a crab with its antennas extended out. The lights however instead of being panel on the side of the router, are positioned on the top of it. The “Grills” provide it somewhat premium look, if you’re into those kinds of things. This is one of the most advanced WiFi standards in existence, it’s the successor for the 802.11n standard, and just for the record, the Netgear Nighthawk x6 supports them as well. It’s (the AC standard, not the router) supposed to have a maximum throughput of 1.3Gbps in a perfect environment although that’s not the real-world speed as I’ll soon reveal. For now, as far as WiFi standards go, let’s just say it’s advanced, fast, and feature-rich. Fact check? 802.11ac standards are fast, no doubt, but if you went through our Netgear X10 AD7200 review, you’d see AD standards are nearly 4x times faster. 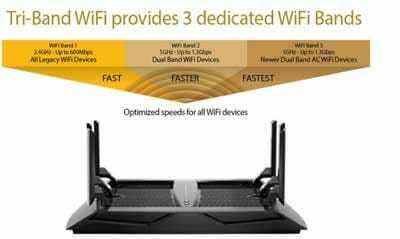 So, the router offers three WiFi bands to start with, a single 2.4Ghz, and dual 5Ghz bands. In case, you’re not aware, the 2.4Ghz is the most common band, used by nearly all the common household WiFi devices such as Bluetooth, radios etc. Hence, it has a good enough range, a wider range as compared to the 5Ghz band, but because a lot of other devices are also on the same band, it encounters a lot of resistance and interference, due to which it’s not as fast as 5Ghz. Anyway, the theoretical throughput on the 2.4Ghz band is 600Mbps while that on the dual 5Ghz bands is 1300Mbps each, which adds up to a total of 3.2Gbps. Although, during our actual speed test of the Netgear Nighthawk X6 R8000 AC3200 router we found that on the 2.4Ghz band, at a distance of 5ft. The actual throughput that could be achieved was 98Mbps. 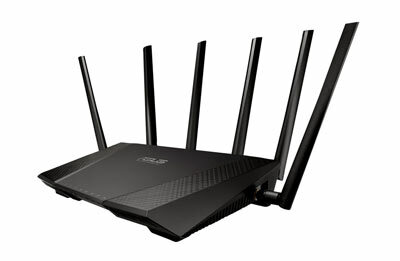 Just in case you’re skeptical, that is impressive, compared to most other routers such as the Asus AC68U which generally rival the Nighthawk. Even its 802.11n band didn’t disappoint me with nearly double the speed, i.e. 180Mbps at a distance of 5Ft. Compared to the AC band. Coming to the advanced 802.11ac standards now; on the 5Ghz band, we got a speed of 305.5Mbps at a distance of 5ft. Which reduced to 182.4Mbps at 140ft. As far as range is considered, the 2.4Ghz band got us a maximum range of 168ft. Which might slightly vary according to your building structure and environmental conditions. Another point worth mentioning here is that, like most other tri-band routers, the “third band” or spare 5Ghz band only comes in action when you have a hoard of devices connected to your router so it doesn’t make a lot of difference if you have 8-10 or less devices connected. When it comes to customization option and controls, they could certainly use some improvement, especially on the 5Ghz band. For e.g. you can’t “force-change” the channel being used by the band, and both the 5Ghz bands use pre-defined channels, which even though is a safety precaution to prevent intra-band channel clash, might prove to be problematic if there’s a lot of traffic on that same channel in the neighborhood. Bottomline; as far as speed and range are considered for this Netgear Nighthawk x6 ac3200 router is that it might not be the fastest router, but it’s fast and the range isn’t great but is still decent. And as for controls, it’s acceptable but an upgrade wouldn’t hurt. 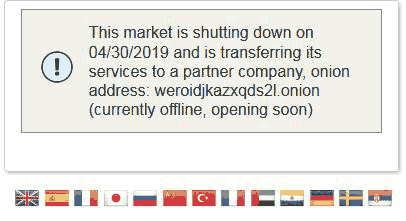 We were just talking of bands and frequency of the Netgear Nighthawk X6 R8000 AC3200 router, and Smart connect is totally related to that. Smart connect is a feature which automatically connects your devices to either the 2.4Ghz band, or any one of the dual 5Ghz bands. 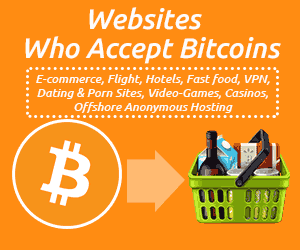 It does it on the basis of traffic, speed and a number of other factors. Basically, you don’t have to do so manually. This makes sure that all the devices are always on the best possible band resulting in the best possible speed and service, and less confusion for you. It helps keep the connection speed optimal by making sure the right devices are connected to the right bands. 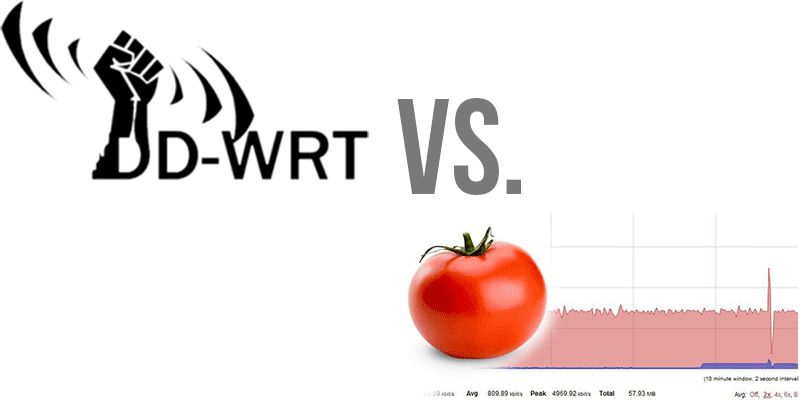 Hence the slower or older devices can’t dominate or take up the bandwidth intended for newer, faster devices. Although not an exclusive or a truly “wow” feature, it’s still a feature and hence deserved mention in this Netgear Nighthawk X6 R8000 AC3200 router review. It has really done itself over with its antenna designs, just like most other router antennas, these are external, but unlike them, these aren’t removable. But, these can be “folded” all the way inside or outside the router, hence making it compact, re-sizable (140degree) and easy to install. Anyway, they help the router expand its range and increase its speed. And the decision of providing the router with 6 instead of the general 4 antennas is a great one as well. Beamforming is one of the primary features I look for in any router review I scribble down. It’s basically an advanced technology which detects where your devices are, and sends the signals directly in that direction, rather than scattering it all around the place. First of all, it increases the speed and strength of the connection because the router is aware of the device’s location. Secondly, in home-environments where cell phones and laptops are moved constantly, it helps not lose the signal as the router again finds the location and sends the signals there instead of you having to adjust your location for the speed. Bottomline, it’s a great feature, and one of my favorite things about this router as a whole. It’s not just the software that the Nighthawk is good at, the hardware too, if not more, is in no way less than its contemporaries. 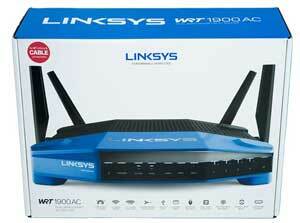 There’s a 1Ghz Dual core processor to begin with, enough to handle all and any kind of tasks you throw at the router. Then there’s a 256MB RAM which makes sure all the tasks such as copying/transferring files/connecting to other external drives or anything else isn’t lagged up and runs smoothly. And the flash memory too is more than enough as far as routers go. 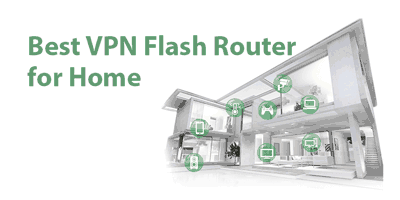 So in a nutshell, it not only handles all router-tasks well but also advanced changes such as custom-firmware upgrade. 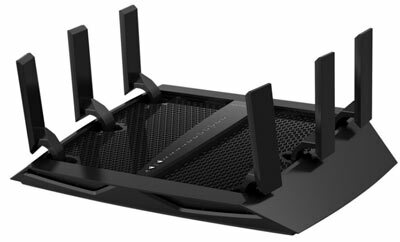 My verdict for its hardware as far as this Netgear Nighthawk X6 R8000 AC3200 router review goes is, it’s what I expected, and you too will be satisfied if not overwhelmed. Like any other router at this price-range and with these features, the Netgear Nighthawk X6 R8000 AC3200 too has incorporated itself with 5 Ethernet ports. 4 are dedicated to LAN, and 1 to WAN. 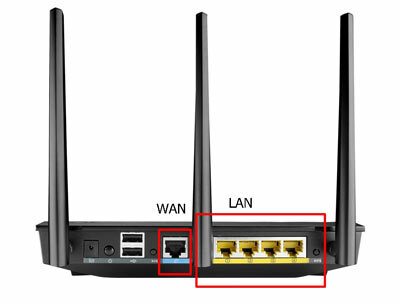 The ports can be used to get high-speed wired connections from the router. As for USB ports, there’s one 2.0 and one 3.0 port. Although there’s no E-Sata port like later Netgear routers, still the 2.0 does the job just fine. 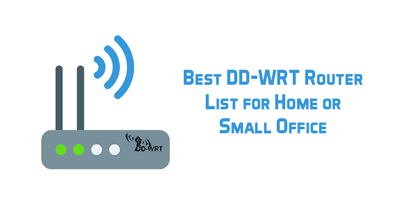 These ports let you connect the router to a printer, hard-disk, or any other supported media and transfer/browse files across the devices. The Netgear Nighthawk X6 R8000 AC3200 is all armed to the teeth to make sure your connections and traffic aren’t compromised in any way. 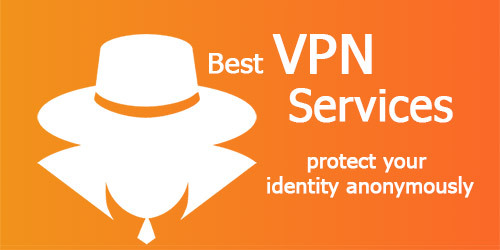 It does support VPNs to begin with, so you can configure it with your virtual private networks for added security. 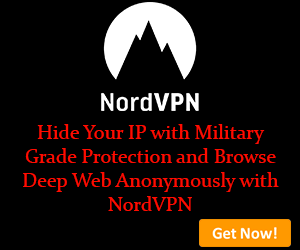 Then, it encrypts its connections using all the encryption protocols generally available, which include them all from WPE to WPA-2 Enterprise. 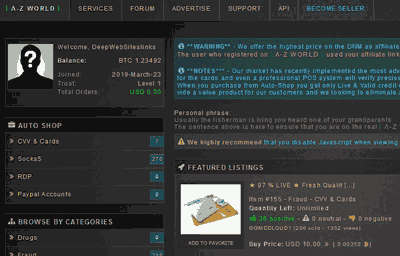 Stateful Packet Inspection (SPI) is an advanced algorithm which keeps checking your connection and traffic against known patterns, type, load and a lot of other things known to be used in hacking attempts. 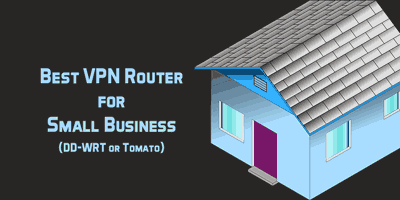 And finally, Network Address Translation makes sure all the devices on your router are using a single IP address. So bottom line, the Netgear Nighthawk X6 R8000 AC3200 is pretty secure. Again not an extraordinary, but a feature, all the same is the router’s guest-network. It gives you the ability to create separate accounts, on all three bands. These provide access to your guests, but it’s limited so they only get the “internet”, and not access to networks or files. So, let’s just wrap this Netgear Nighthawk X6 R8000 AC3200 review up. Here’s what I think of the router personally. It’s not the fastest router, but fast. Its 3rd 5Ghz band isn’t useful unless you connect a lot of devices, if you don’t, the throughput is equal to any other AC1900 router. The speed and range are more than satisfactory, although they may not be as good as other routers in all the cases, but they’re good. It doesn’t have MU-MIMO so connecting multiple devices simultaneously may affect speed on all the devices. Although it might not be the best choice if you’re thinking of high-res gaming or 4K video streaming, otherwise, for most other tasks it’s totally worth every penny. So bottom line, it’s well-balanced when it comes to pricing, the hardware too is more than enough to handle most router-tasks, so yeah feel free to go for it. That’s all, I’ll stop scribbling now, do let me know what you think of the router and of this whole review as a whole. 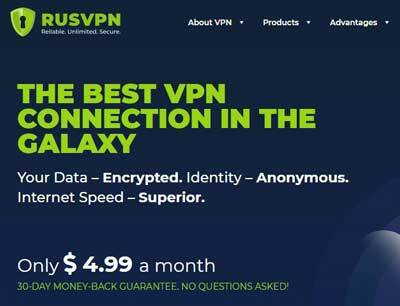 Are you still looking another VPN router for your home or business then you may try to read below-given blog posts. 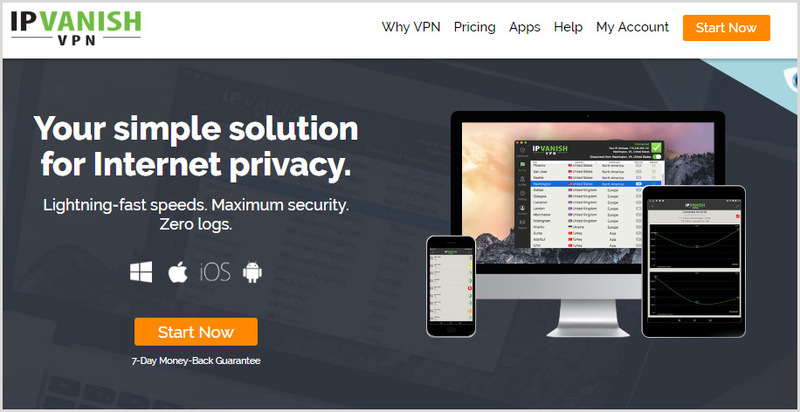 27 Best Privacy Tools for Complete Digital Privacy Online and Offline.